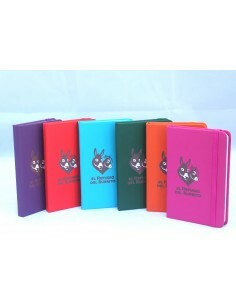 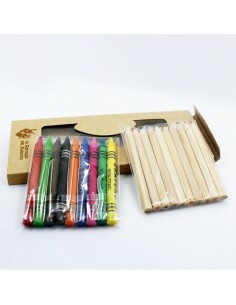 Block notes in different colours. 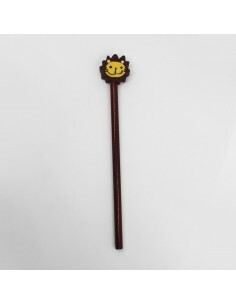 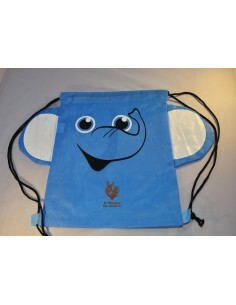 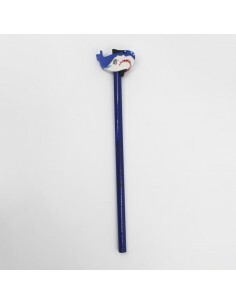 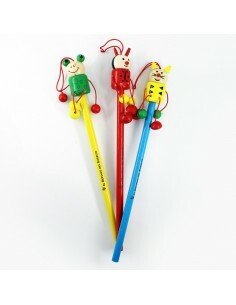 Pencil with a funny animal rubber on the top. 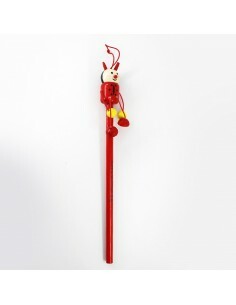 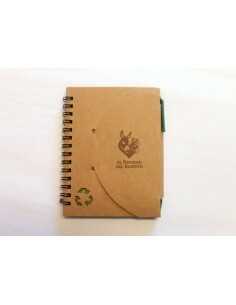 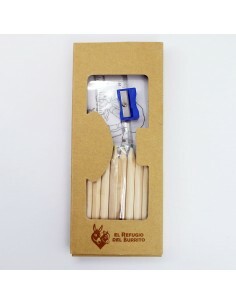 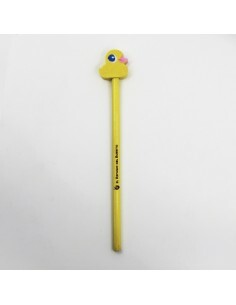 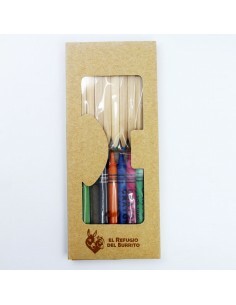 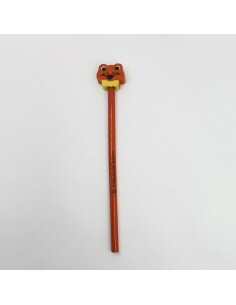 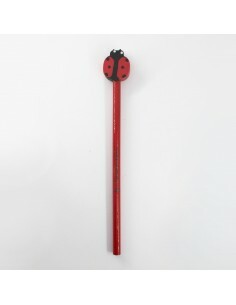 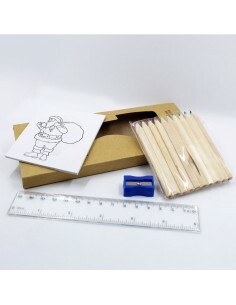 Pencil with an animal rubber on the top.